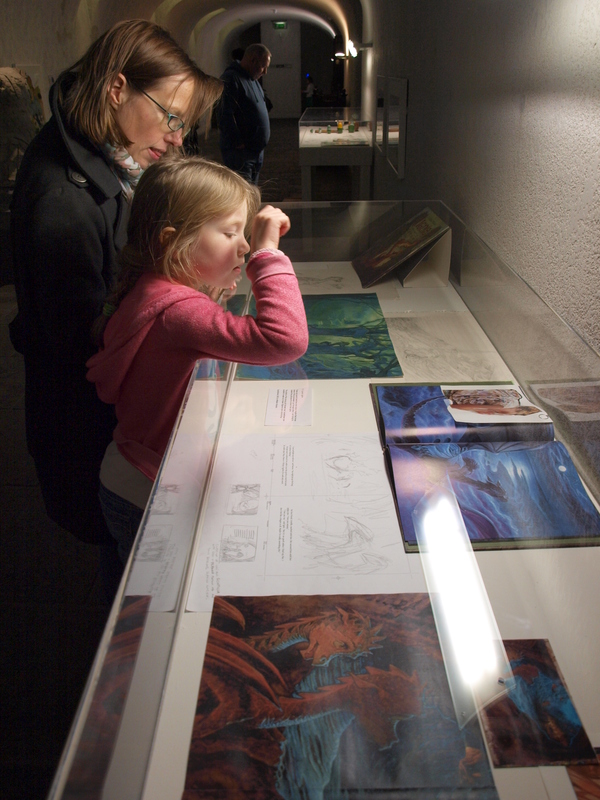 Pictiúr our popular children’s book illustration exhibition closed last weekend with a celebratory family day. 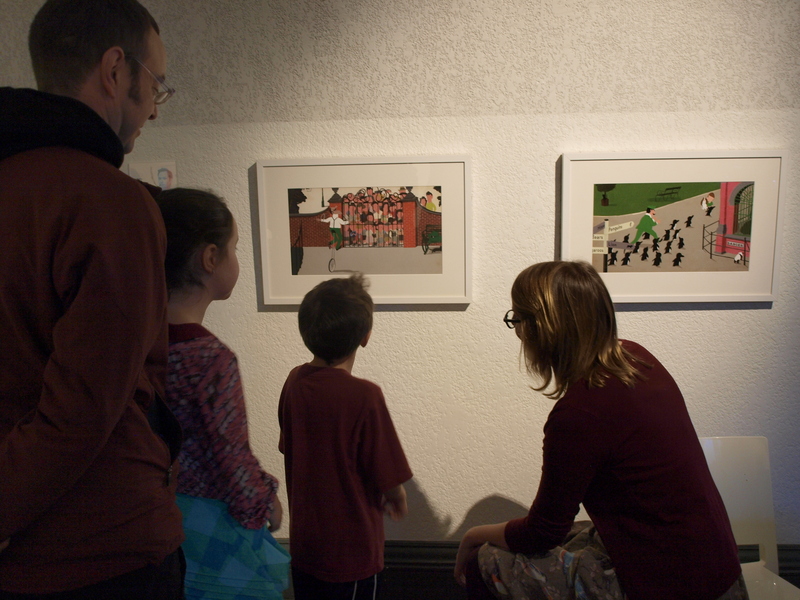 Katy Fitzpatrick, Children’s Programme Coordinator, reflects here on the exhibition and the various events and visits over its duration. 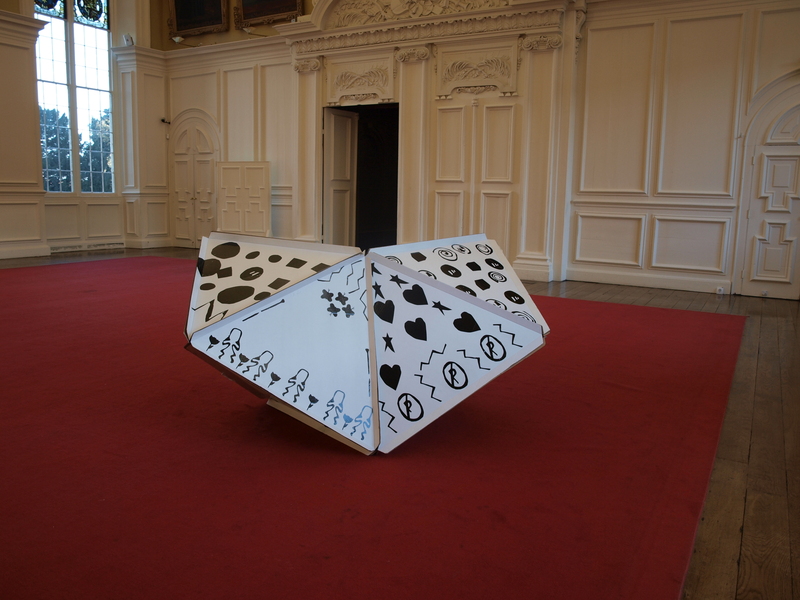 Following on from the success of the outdoor trail Look, No Cows written by previous Laureate na nÓg Siobhan Parkinson in response to artworks at IMMA, we were delighted to continue our collaboration with the Laureate with the exhibition Pictiúr. 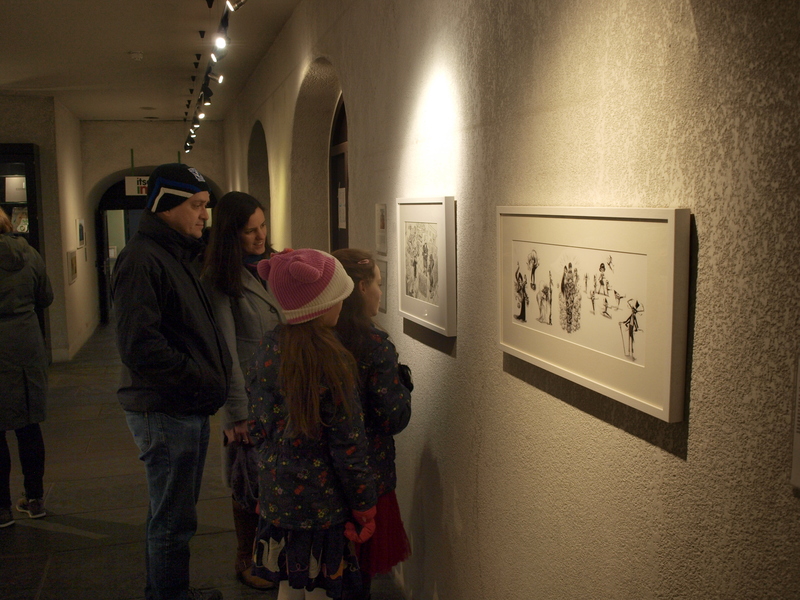 Displayed in IMMA’s basement and café the exhibition comprised 42 illustrations by 21 Irish illustrators, along with a reading area with all of the books from the exhibition, a pod with individual panels designed by many of the illustrators and preparatory material by the current Laureate and Pictiúr curator Niamh Sharkey and by illustrator PJ Lynch. 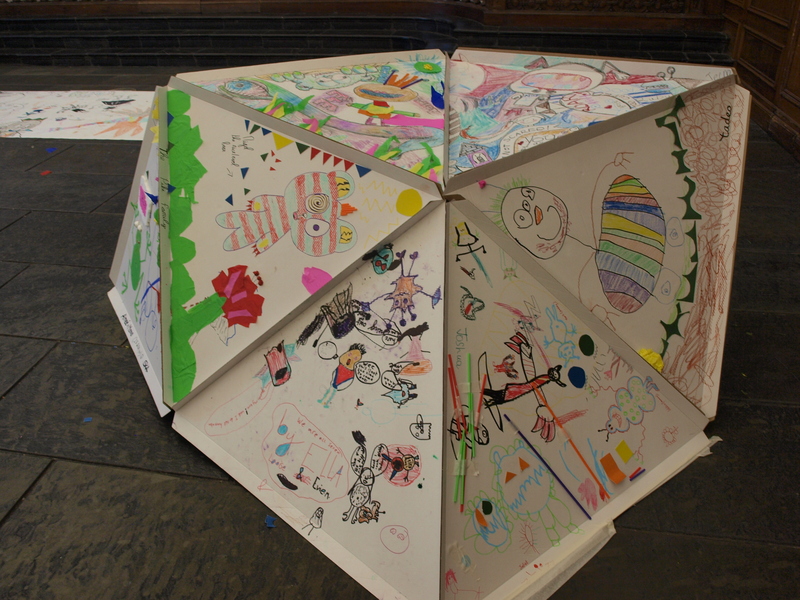 The exhibition proved hugely popular and had a local and national reach, including a collaboration with 5th class students from the local St James’s Primary School who worked with artist Joe Coveney in the run up to the exhibition designing their own reading pod. 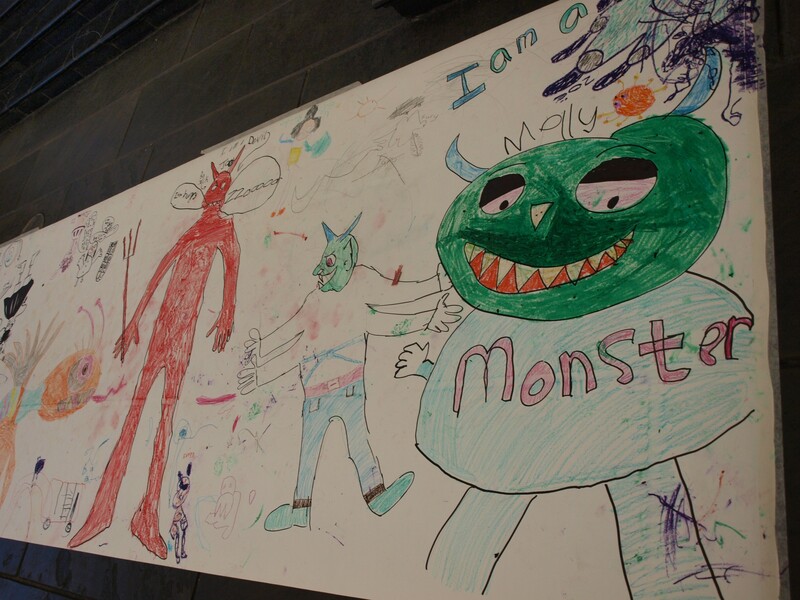 Over the course of the exhibition we ran a book clinic, where children could make an appointment with a book doctor and be prescribed books to read; a poetry clinic where children were able to discuss their interests with a poet from Poetry Ireland who then chose a poem from the Something Beginning with Panthology to read them; a panel discussion which looked at the role of illustration and drawing within contemporary art practice; and, to conclude, a large scale family day on Saturday 11 January with several activities for families to drop in to. 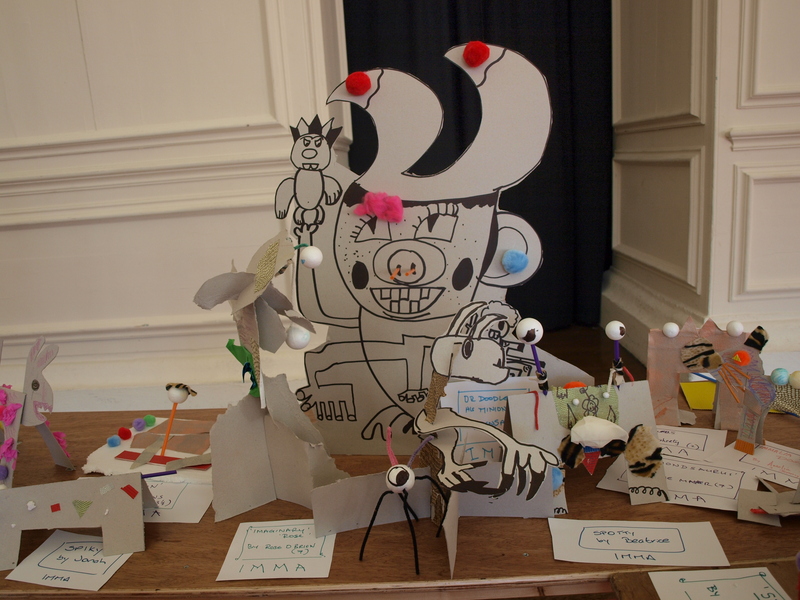 We also had a large number of school groups in to see Pictiúr, which was coupled with a visit to our exhibition on the Surrealist artist Leonora Carrington – both filled with animals and magical creatures for children to explore. 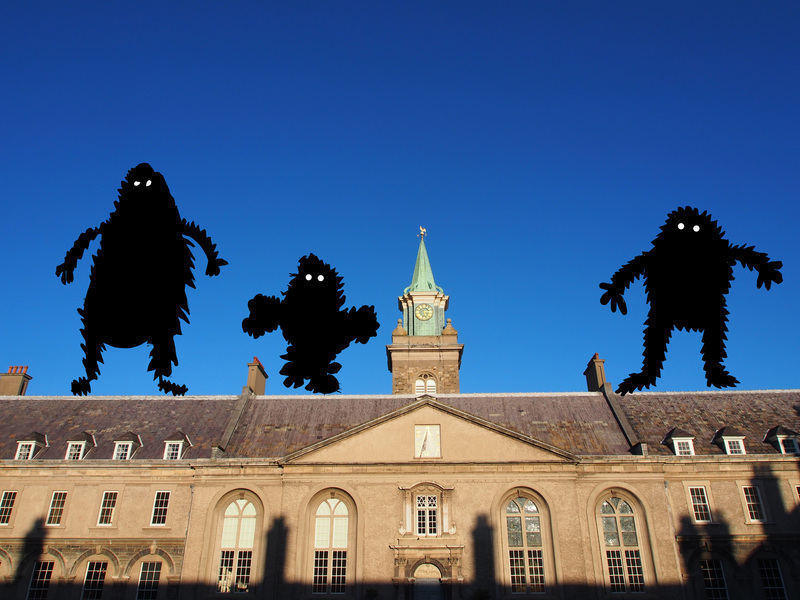 Sadly Pictiúr has come to a conclusion here at IMMA. 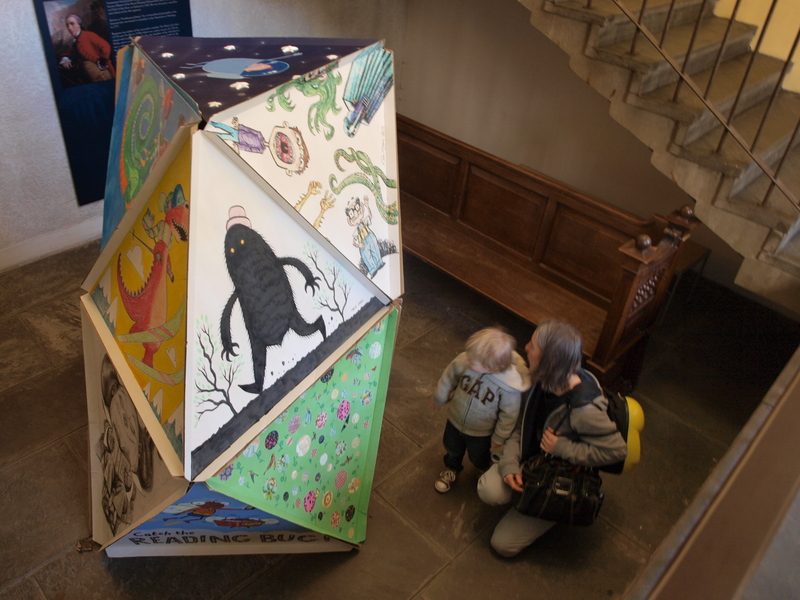 We’d like to say thanks to Niamh Sharkey, the Laureate na nOg for curating this wonderful exhibition and to all at Children’s Books Ireland and the Laureate for their support. 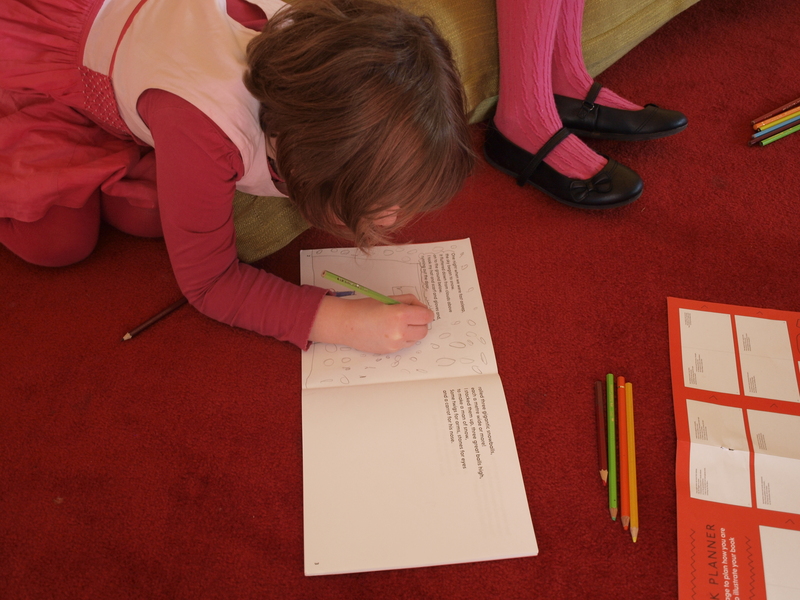 We look forward to our next collaboration!